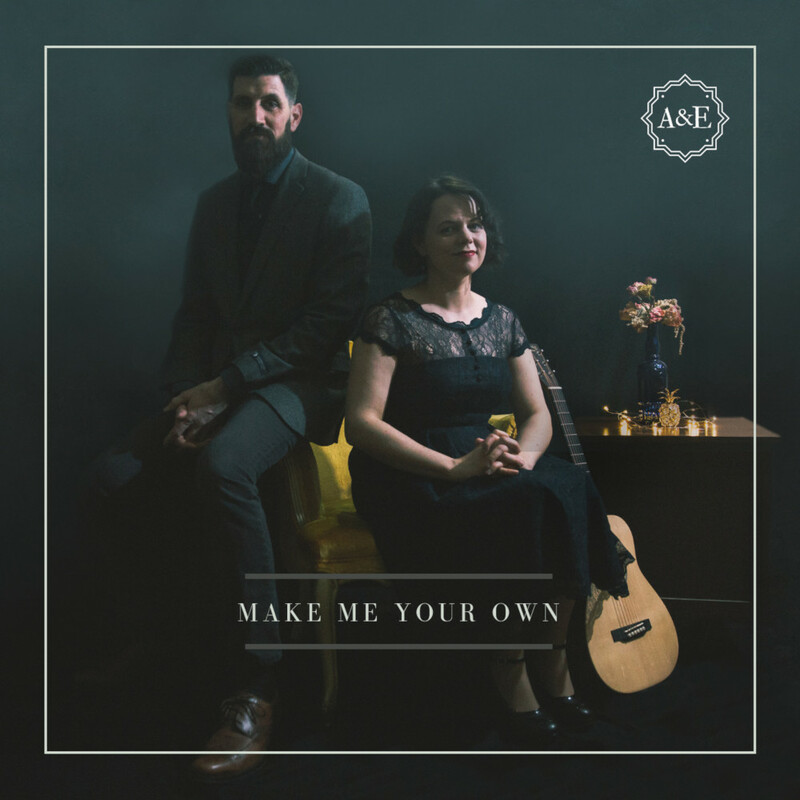 New Jersey based husband-wife duo, Arrow & Ember will unveil their third release 'Make Me Your Own' on April 19, 2019. The duo pushed themselves outside of the typical singer-songwriter genre with this release, incorporating elements from pop and indie-rock styles. Their skill at conveying emotion through lyrical depth and sonic intimacy can be heard on the title track - a modern hymn expressing the spiritual truths of Psalm 23 and the parable of the prodigal. Also on this release, two classic hymns - How Great Thou Art and Near The Cross - show the duo’s affection for the musical history of the church. I see now / Has always followed me everywhere. Ben and Marla reside in a small town in South Jersey with their 4 children.